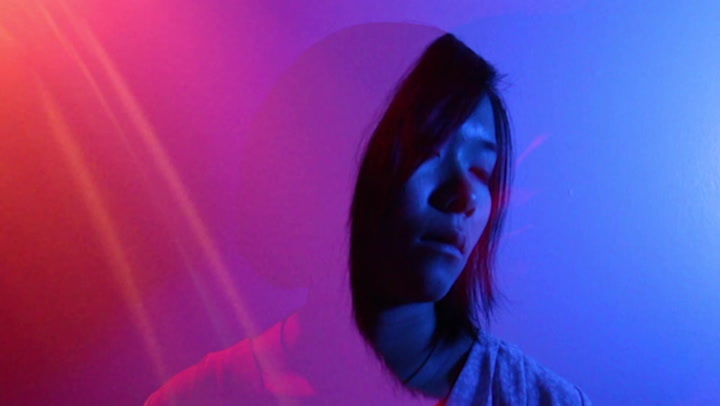 "Rolled Together" is part of a 3D installation filmmaker Julia Fletcher did for a class. The song used in this bright, neon video is from the band The Antlers and is appropriately entitled "Rolled Together." Julia is a portrait photographer with a heavy passion for the fashion industry. An intersectional feminist and multidisciplinary artist, she is in pursuit of a BFA in Photography with a minor in Gender Studies at Maryland Institute College of Art in Baltimore, Maryland. In much of her work, you can find colored lights along with bold, cinematic compositions. Julia has said she draws much of her inspiration from artists such as Barbara Kruger and Gregory Crewdson. You can check out more of her work by visiting her website here, and you can check out her mesmerizing video above.